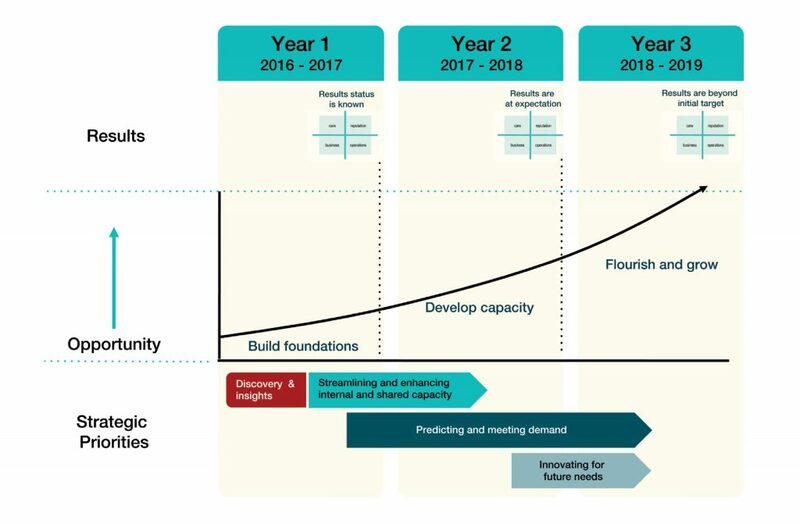 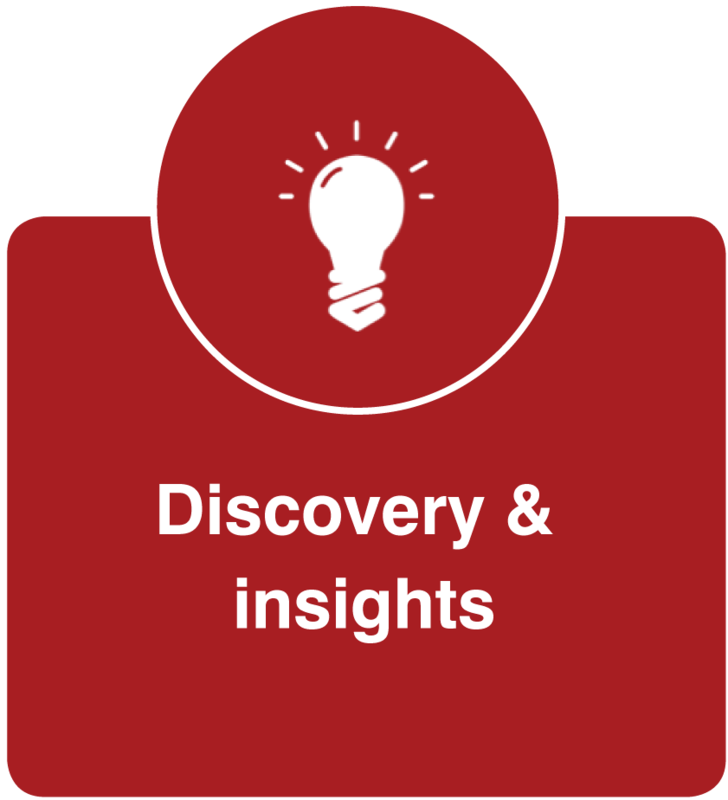 The work of discovery and insight has already commenced, with analytical work to be carried out in areas as diverse as service costing, space and infrastructure review, information requirements, staff capabilities, and broad process review. 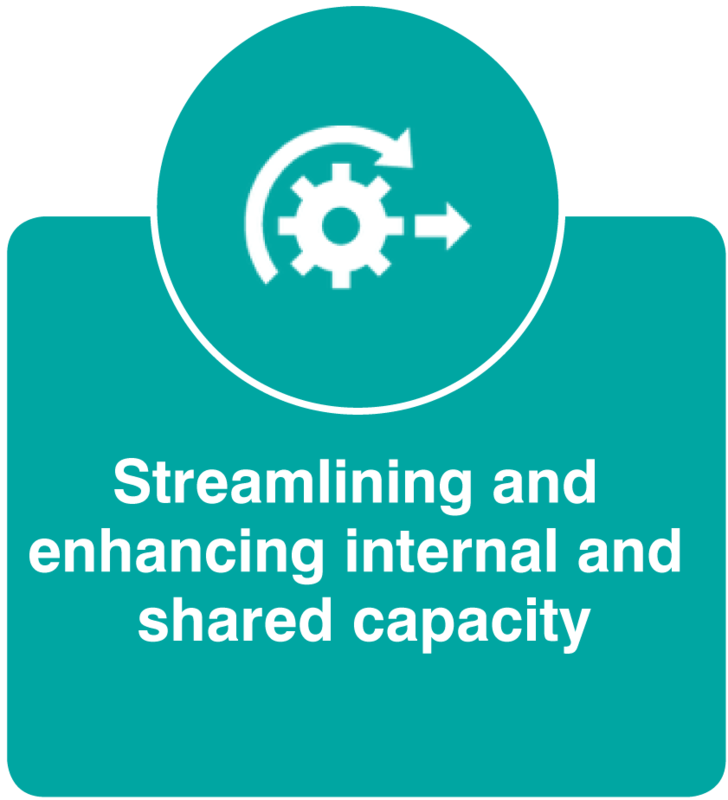 The discovery and insight phase will lead naturally into the phase of working to streamline internal (and shared) capacity. 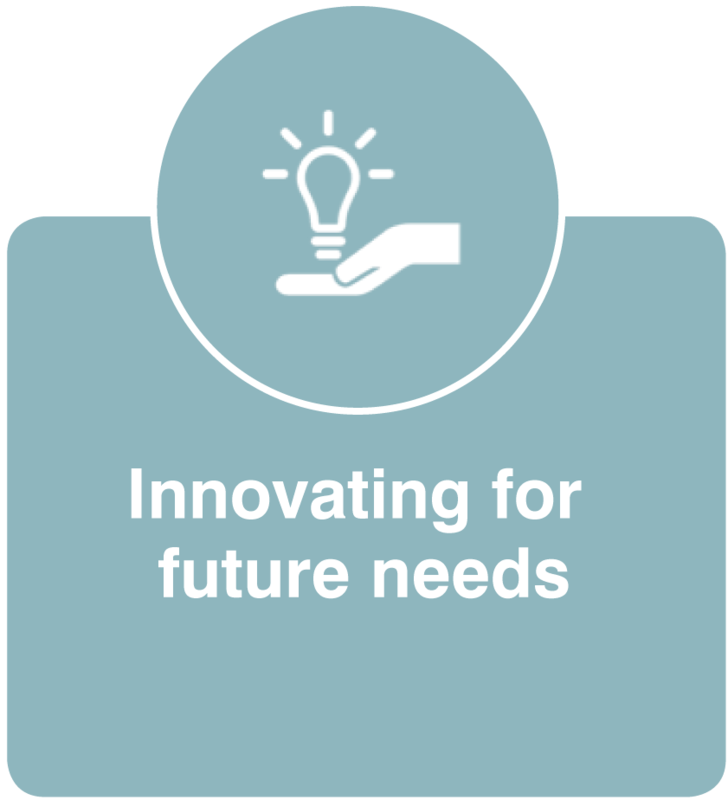 This will involve working with government and other funders / investors, and care delivery partners, to adapt and redesign IPC Health’s core service offers throughout its catchments, and ensure it can meet burgeoning demand in Melbourne’s West. 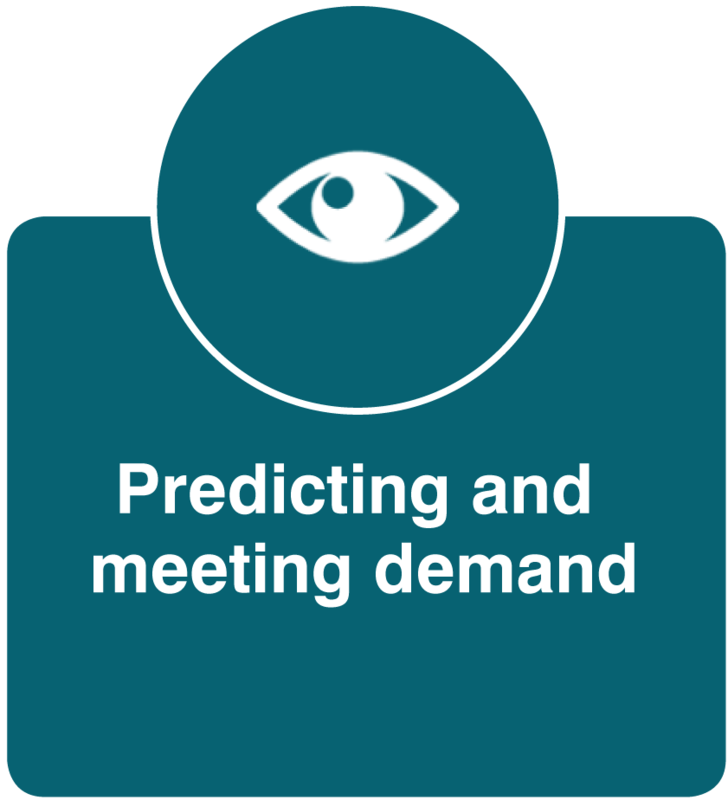 The prior two phases will create for IPC Health a sufficient process, business and reputational base to build on its core face-to-face service delivery and provide increasingly digital service access and delivery, through earlier interventions, tailored programmes of care, and increasingly culturally relevant services.